This post was sponsored by WaterWipes as part of an Influencer Activation for Influence Central and all opinions expressed in my post are my own. As a mom we learn a lot of lessons as to what works for our kids. One of the biggest lessons I remember learning about was when my son started preschool. We learned a lot about hygiene and general habits that for some reason seemed like they would be second nature. With our second child we faced those habits head on before starting preschool and it has made all the difference. WaterWipes has also helped make this transition easier. In our children’s preschool they have one of those tiny potties and we learned quickly that bathroom time has to be done completely by the child. The teacher does not assist in wiping butts, although there are gentle reminders to wash hands. After a week of preschool my poor guy had a rash and was miserable. He also had a cold. We started immediately teaching him more independence in the bathroom. At that point we also stocked all our bathrooms with WaterWipes. WaterWipes are gentle on skin and made from only two ingredients; fresh Irish water and grapefruit seed extract. 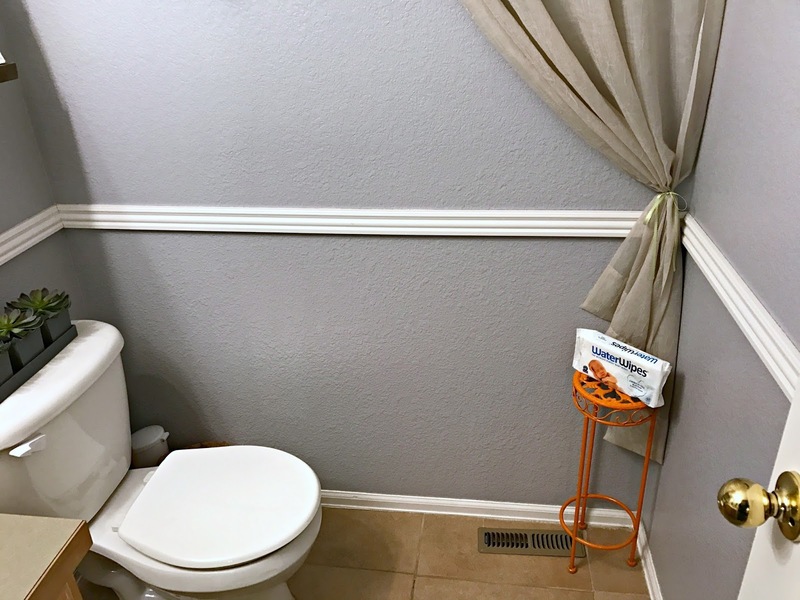 They provide a fresh, gentle and durable clean and are a great alternative to other wipes on the market. 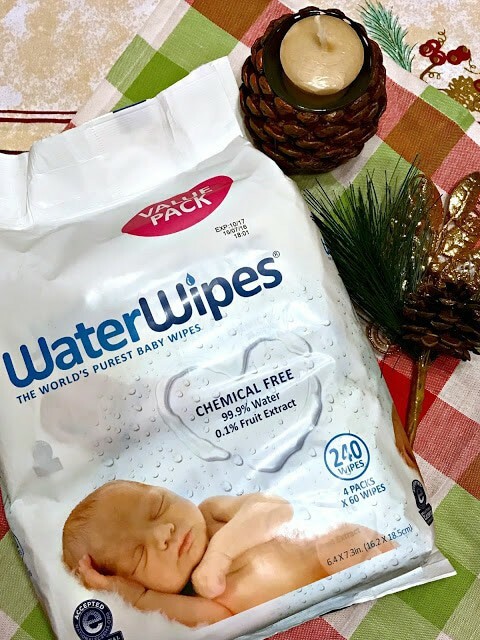 When my sister had my nephew in August, she asked me which wipes I would recommend that are gentle on skin and chemical free. I immediately told her about WaterWipes and she has since been purchasing only this brand. You can purchase them online at Walmart.com and have them shipped directly to you, which I know all moms appreciate. 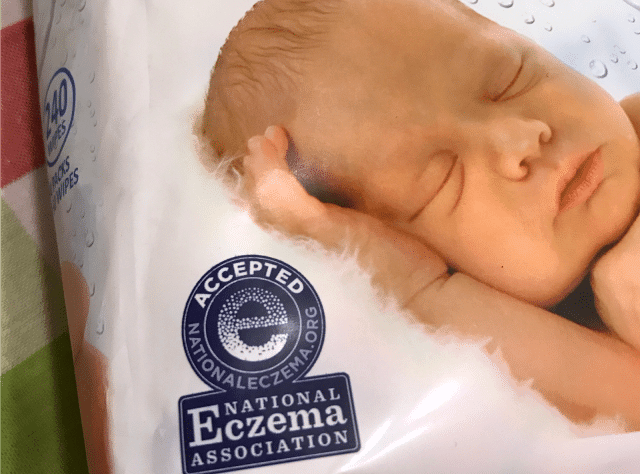 One benefit that we love about WaterWipes is that they are accepted by the National Eczema Association. My son has the triple play of allergies, asthma and eczema, so this is very important to us. Since we started using WaterWipes, he has not had any skin issues and both his and his sisters bathroom habits have been great! 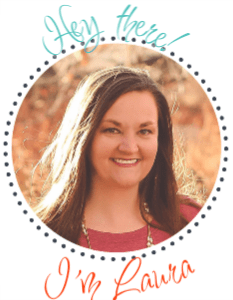 Making these little changes at home has really helped prepare our kids for school and I thought it would be helpful to create a list for other parents preparing their littles for preschool. 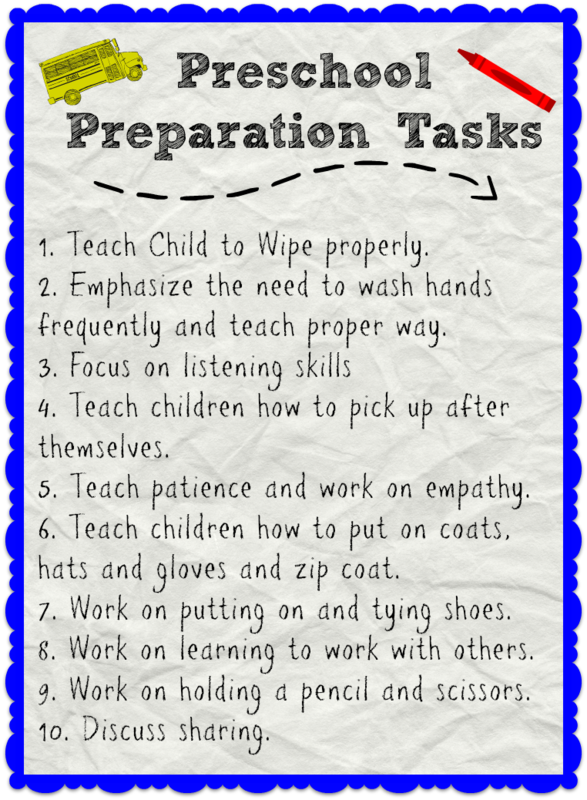 As a first time parent who did not put my children in a daycare, we had a bit of a learning curve and although my kids are very independent, it was important for us to work on these skills. Many of these habits are things we worked on for a while before starting school, others were habits that we sort of forgot about. I am all about making both my life and their lives easier so if I find products or tips to help make these transitions easier on all of us then I am onboard. I hope that parents find this list helpful. I keep WaterWipes everywhere, from bathrooms, to the car, to my desk at work. They are our families go to baby wipe. If you are interested in trying out WaterWipes, they are pairing with Walmart to offer a $100 gift card to 5 lucky readers! 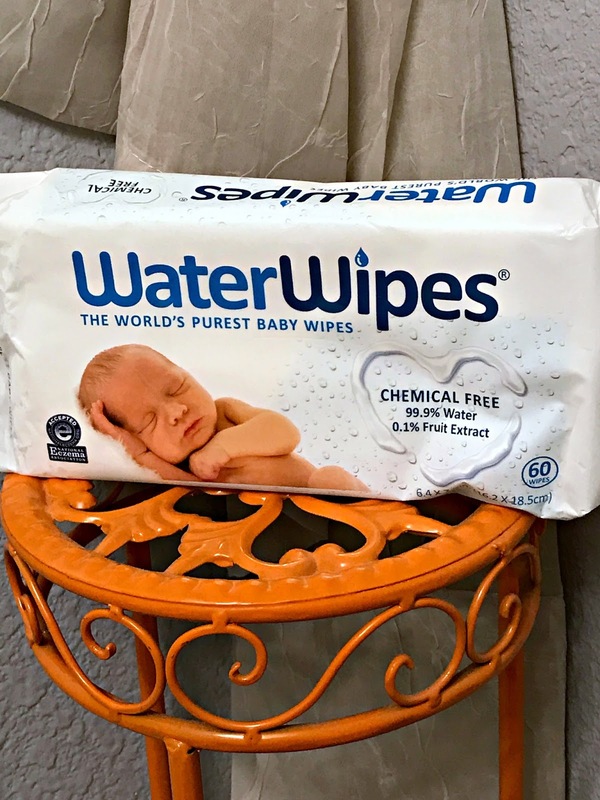 (I-C will randomly select winners from all program entries and will facilitate fulfillment of the winning prizes) Just enter the giveaway form below and make sure to locate your WaterWipes store using the online store locator. You can also check out WaterWipes on their website, Facebook and Twitter. Interested in learning about other amazing products at Walmart? Learn why our family switched to Walmart Family Mobile.